I’ve shared a Firefox Addon TVFox which let users watch TV Channels from around the world in your Browser, incase you are a Google Chrome users and miss the TVFox add, here’s ChromeTV Extension, a alternate for TVFox Addon. 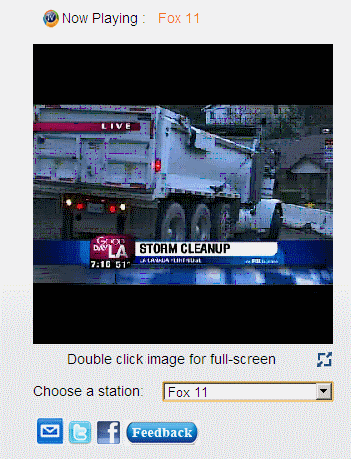 This Chrome extension gets more than 3,000 TV channels from all over the world across different categories like News, Sports, lifestyle, entertainment, movies etc., The playback is in small popup box that on top of all other tabs [Pin Any Window As Alway On Top].The list of channels can be browsed and launched from a single icon. 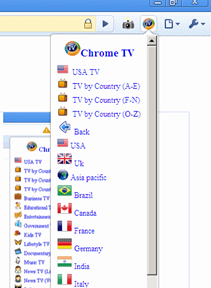 On installing the addon, Chrome TV places a icon right beside the address bar, which upon clicking the category of channels and next select the country which launches a popup box from which you can select the channels available from that country under the category selected.Channels can also be browsed according to countries. 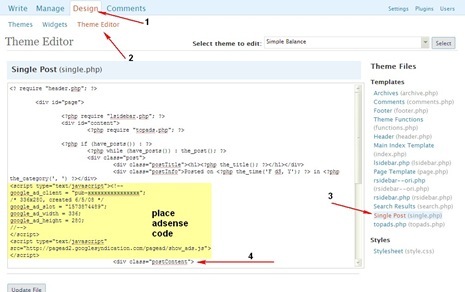 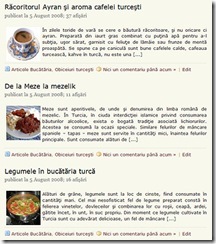 The addon requires no additional signups or browser requirements.